Kadro K64RT is a real-time test solution & HIL for testing objects up to 64 channels in real time. Kadro provides a simulated environment for the testing of one or more control systems. The system simulates the environment with real and simulated loads and perform simulations of both sensors and machines. 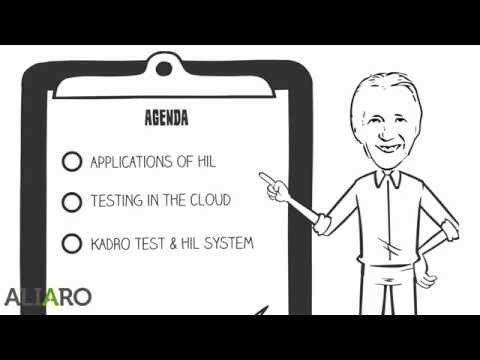 Kadro ranges from small portable test solutions to large real-time (HIL) systems. Naturally we provide traceability in all aspects from configuration and requirements to test results. In product development our solutions shorten development time and improve quality. In production our solution cut time and provides data for yield measurements. Our mission for each customer is to provide the most cost effective solution. Kadro can be used in the area of Automotive, Aerospace and Medical Science. Max continuously current: 10A per channel -> max 40A by parallel channels. 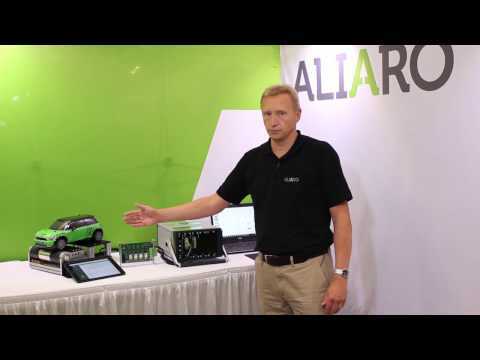 With AliaroConnect the system can be controlled and monitored using the cloud. Flexible architecture - can easily be re-configured and rebuilt for new projects. The image illustrates the back plane of Kadro where the load can be attached. The image illustrates the front of Kadro where the test object can be attached. The Multi Purpose Module provides signal conditioning and switching capabilities of eight channels. Kadro technical specification specifies the three standard configuration Aliaro offers. Please enter your information below and a representative from Aliaro AB will contact you.